i just started a new project using all the latest stuff..
i am having just a few problems..
Spork is ready and listening on 8988! is there something i need to do to force spork run minitest rather than bootsrap? 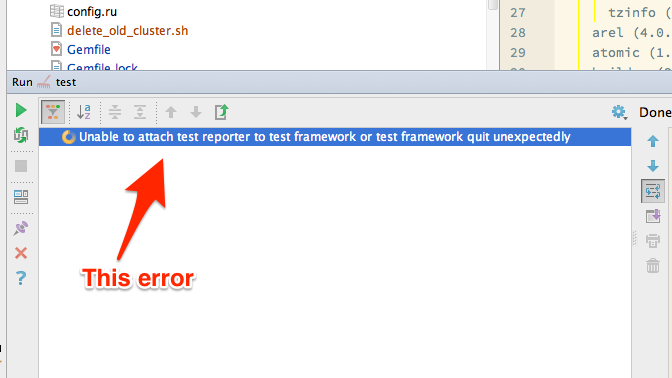 unable to attach test reporter to test framework or test framewhork quit unexpectedly. To use minitest+RM+spork: we require spork-testunit to make this work.